South Australia is an extraordinary place to live and work especially if you are a wildlife writer and photographer. Our fauna is both diverse and fascinating and en route to any destination there are always interesting country towns, world class wineries or vast rural properties to explore. This blog is a reflection of those attributes and is a collation of images and notes that remind me of the reasons I live and work here. 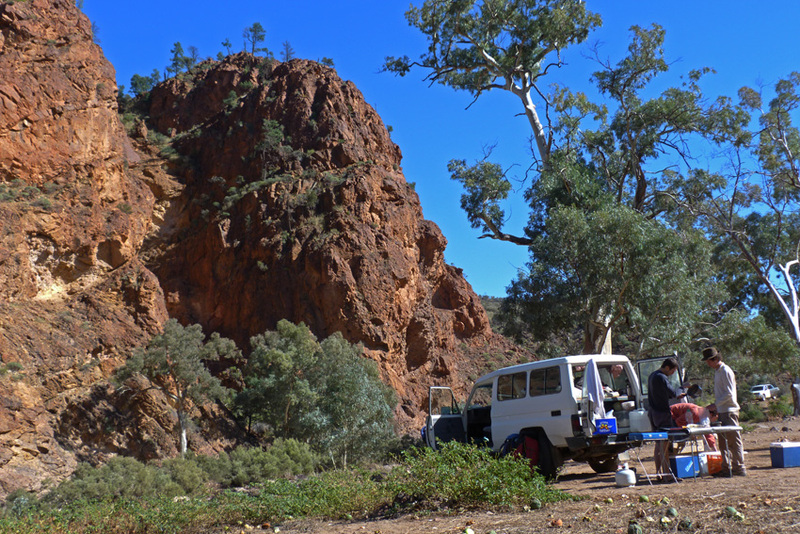 Arkaroola is a world heritage wilderness area approximately 700 kilometres north of Adelaide. Its geology, Aboriginal heritage and wildlife make it a premier destination for off roaders, photographers and those who simply like a taste of real outback life. The wetlands around the Adelaide region have a core of commonly sighted species that include a variety of waterfowl, pelicans, ibises, swamp hens and swallows; to mention but a few. 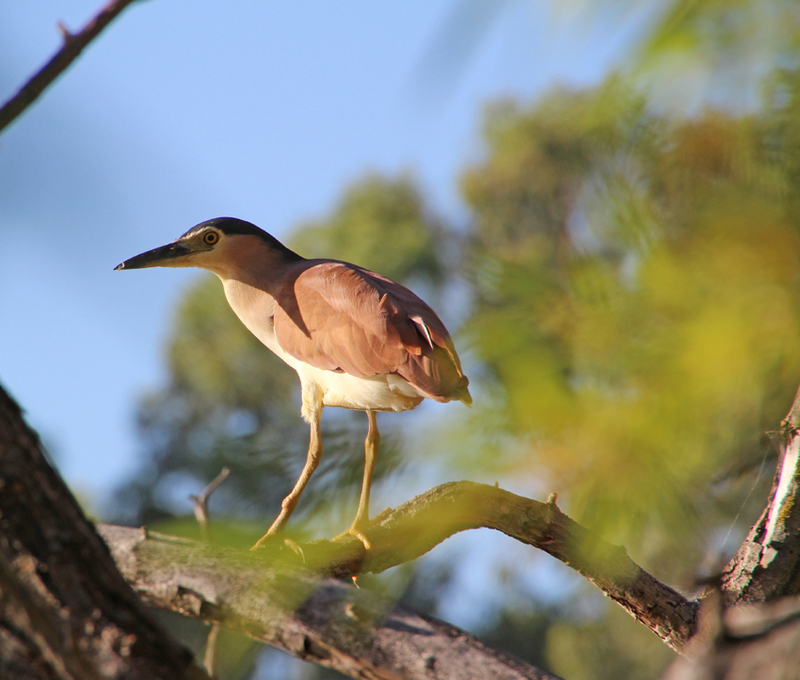 The nankeen night heron is one of the less frequently encountered birds which made photographing this one, as it hid in a willow overhanging a lake near my home, a special moment. The coast road that runs south from Adelaide along the Fleurieu Peninsula is a drive I have made countless times on the way to a dive site. 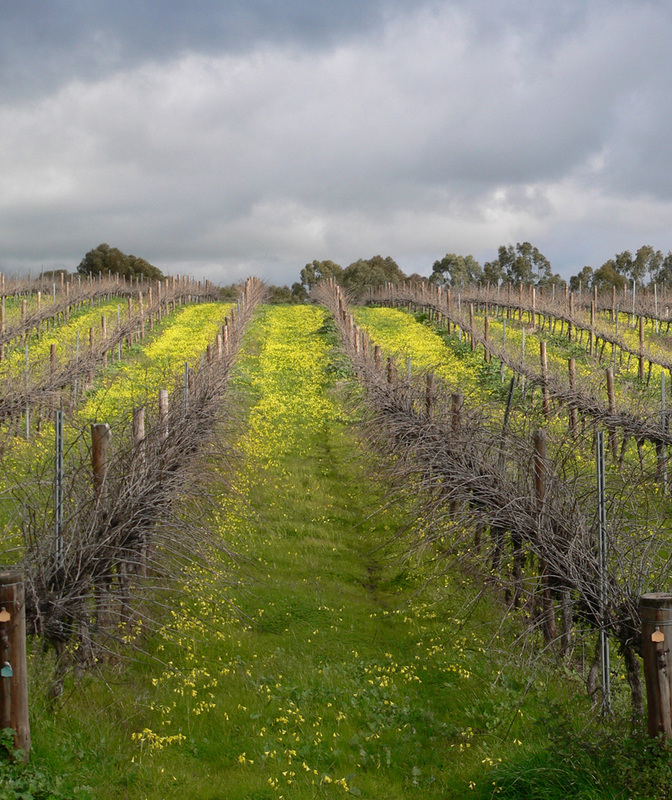 On this occasion I was drawn to the dormant vines that stood in stark contrast to the overcast sky and yellow oxalis flowers. Sometimes the simplest creatures, the ones encountered countless times, catch your attention. Perhaps it is the light or just the way the animal is positioned. 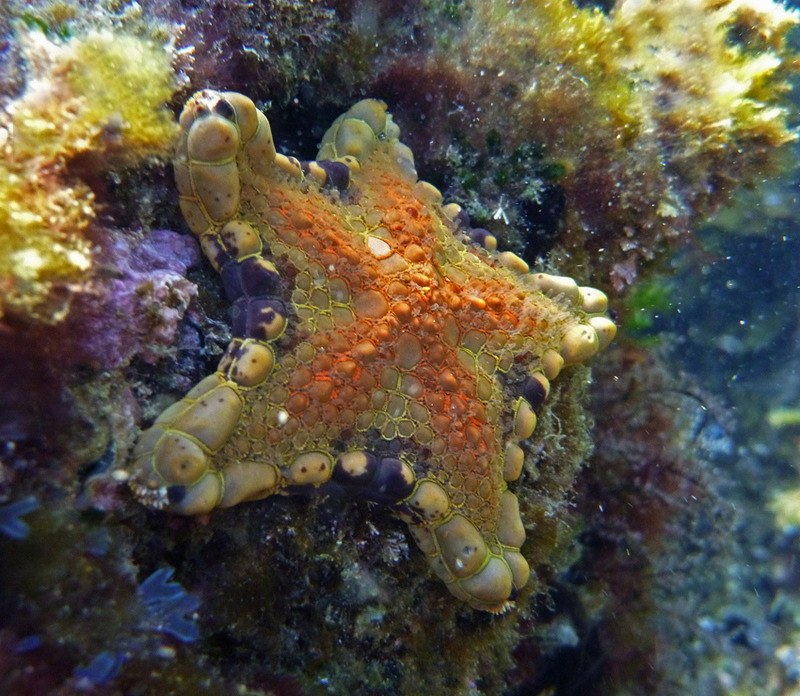 This common biscuit star caught my eye as it crept along the edge of a rock face covered in algae and a melange of encrusting organisms. 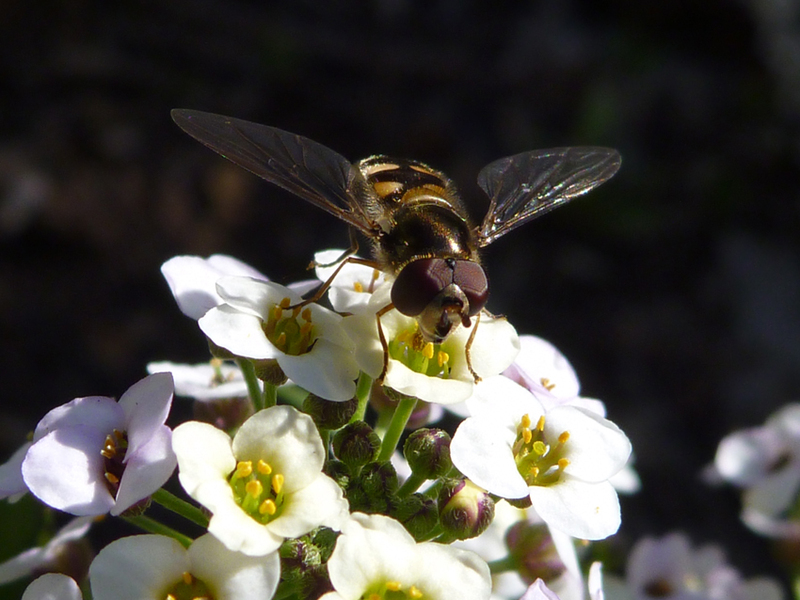 Hoverflies are one of the most common invertebrates in our gardens. These agile little insects hover, flit and settle on a variety of flowering plants. They seem to be in constant motion. On an afternoon stroll through the Botanic Gardens an accommodating hoverfly settled on a nearby blossom giving me just a split second to get down low and capture this image which emphasises its startling compound eyes. 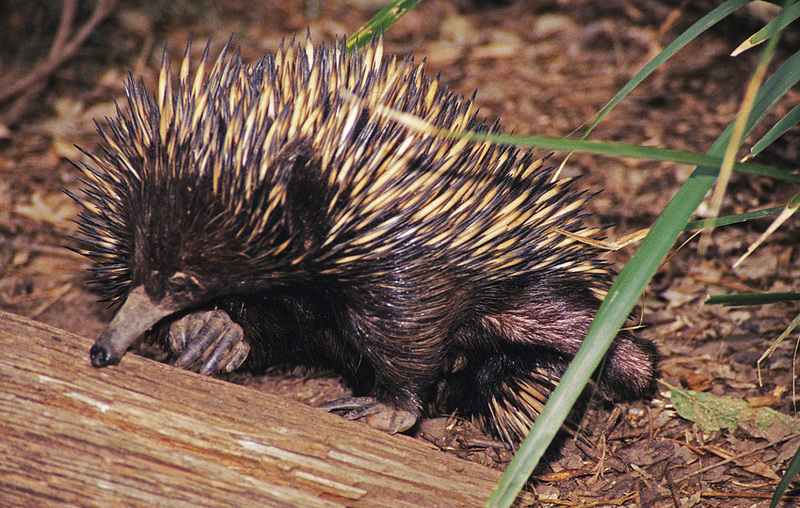 Echidnas roam the length and breadth of Australia but they are not commonly seen. This one was trundling through the bush in the Adelaide Hills close to a termite mound that it had been ripping apart. It was the sound of the little spiky battle tank that gave away its location. Stealth does not appear to be part of their defensive repertoire. You don’t need to be furtive when you are armed with a plethora of sharp spines.